Section Boyz opened up the main stage on day two of Wireless. 8. 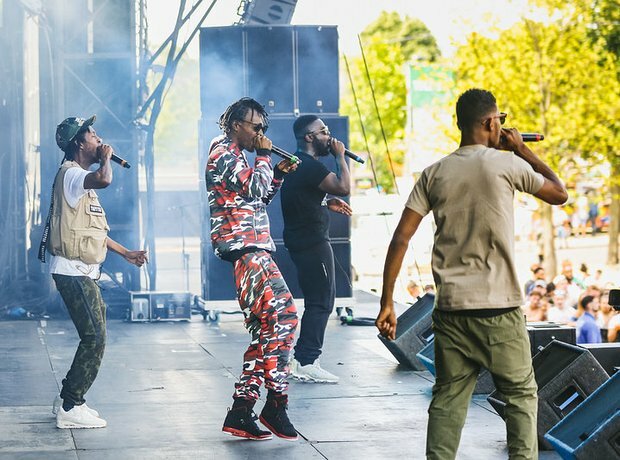 Section Boyz opened up the main stage on day two of Wireless.